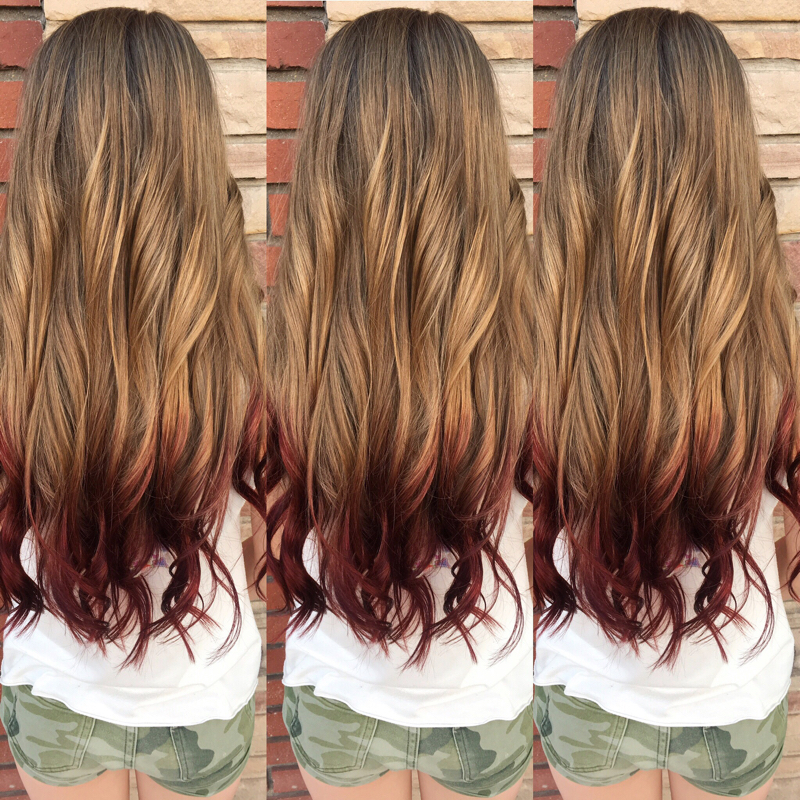 Loves to... 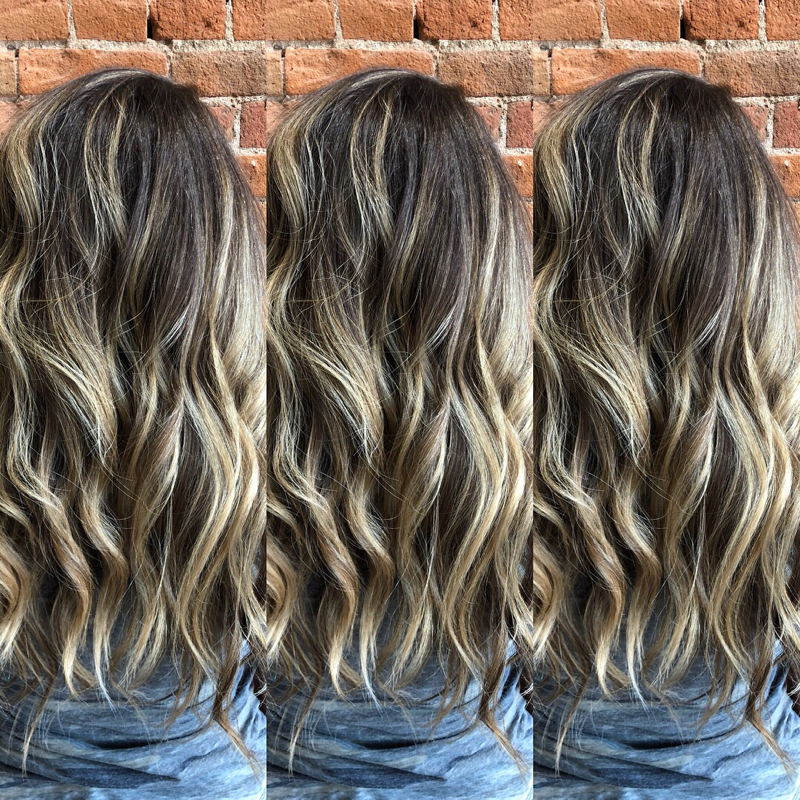 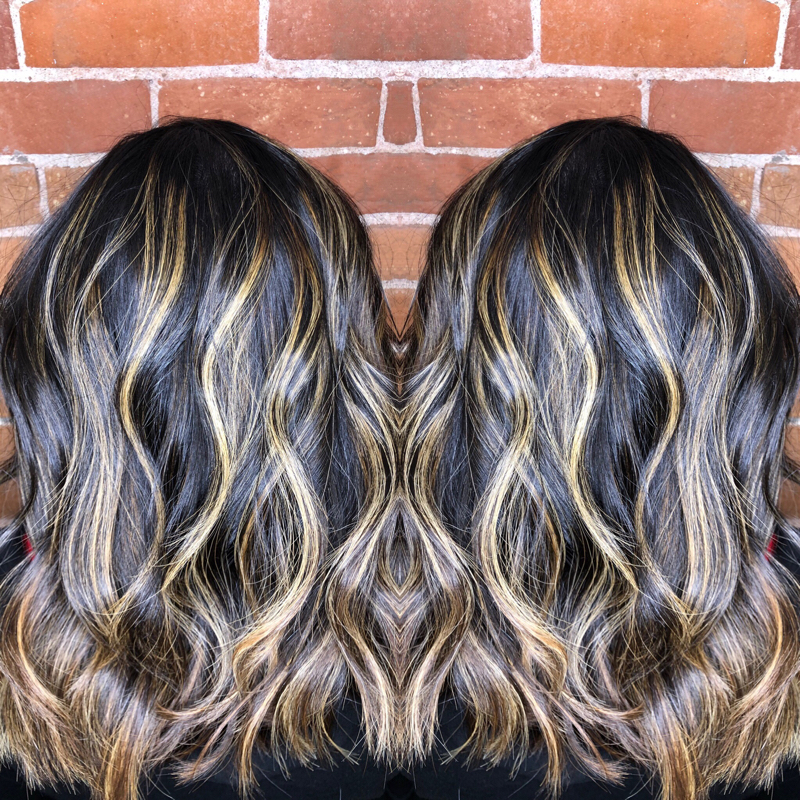 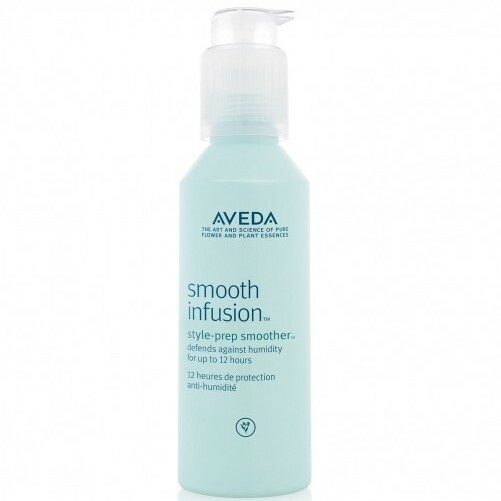 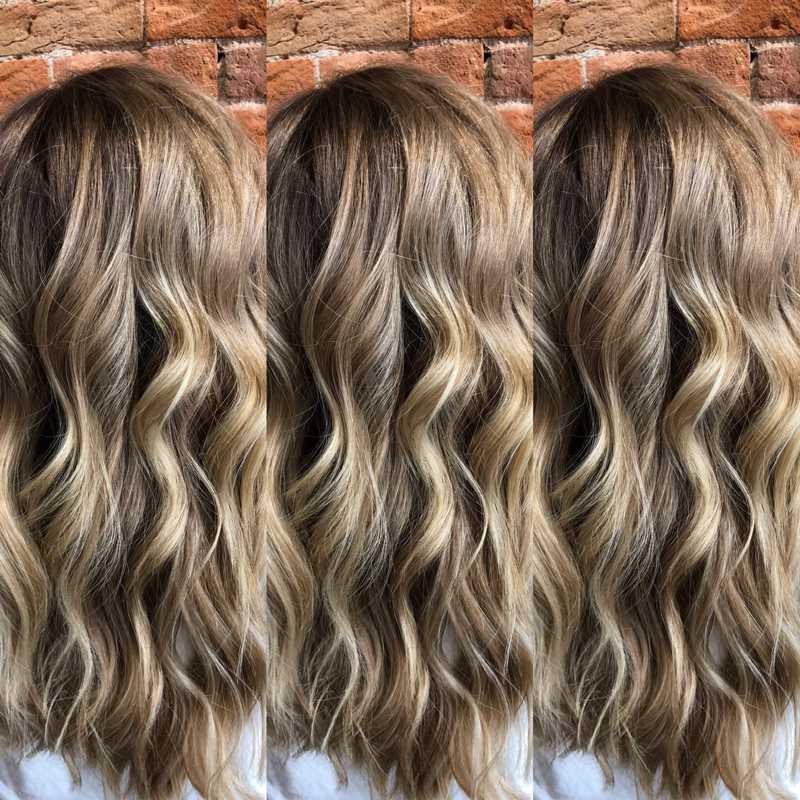 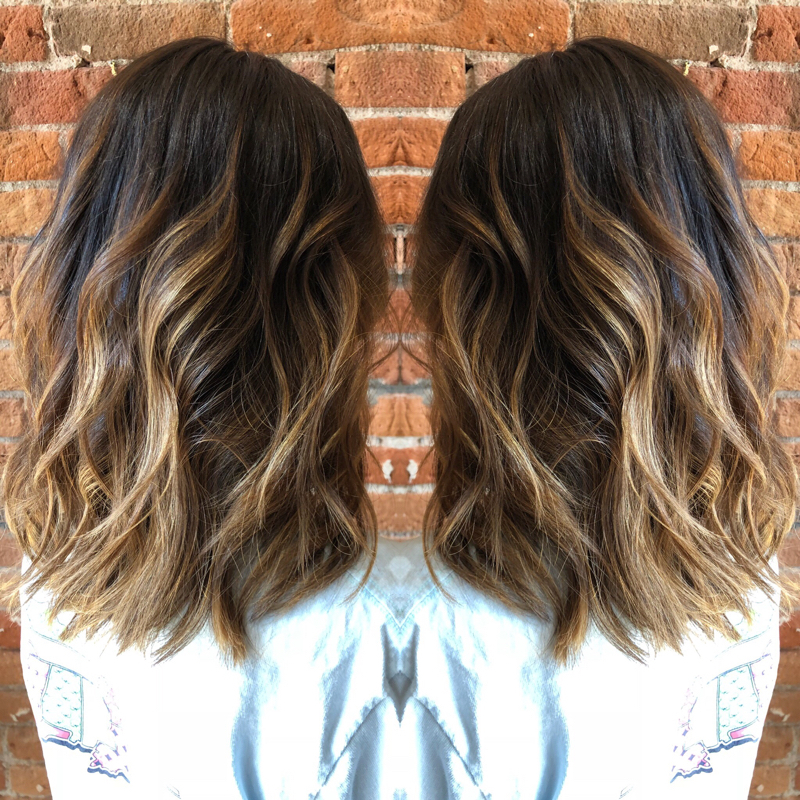 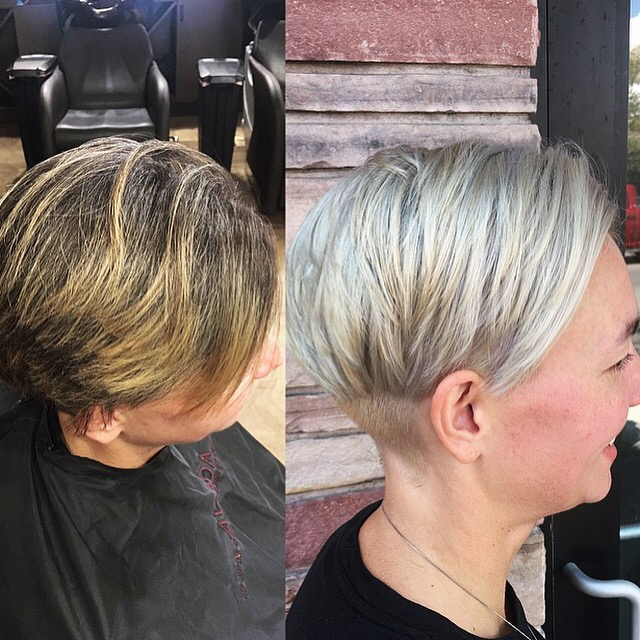 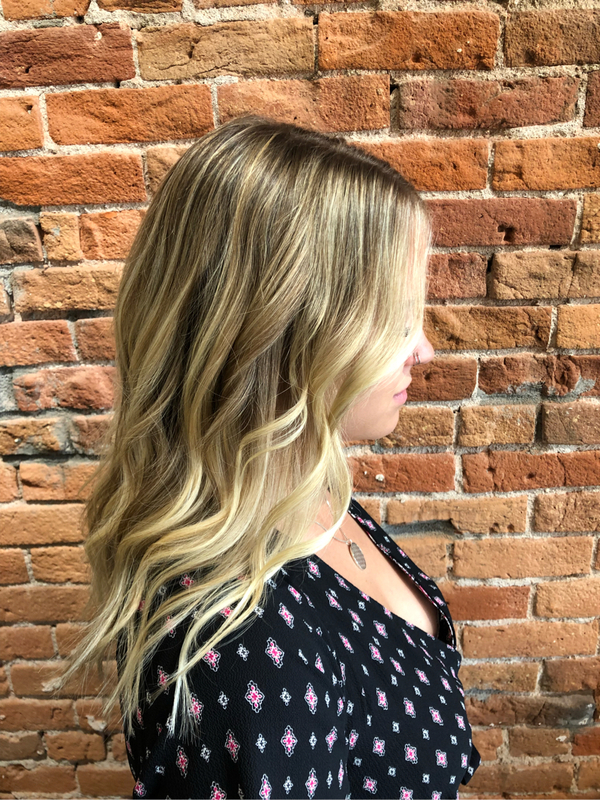 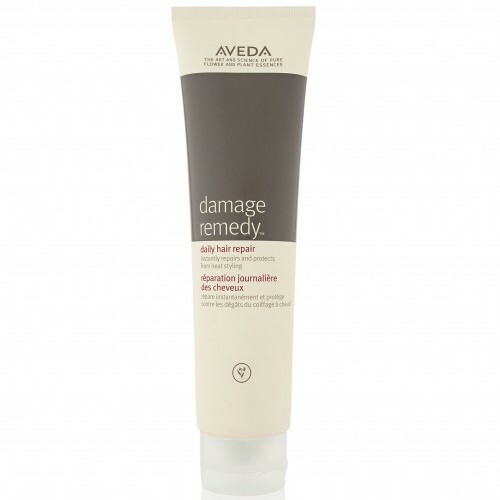 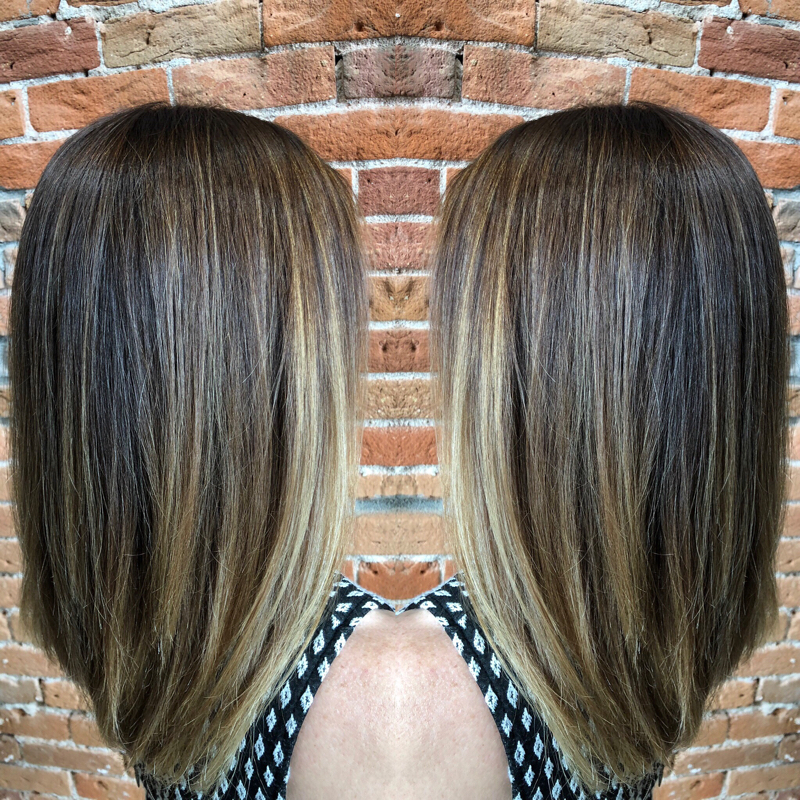 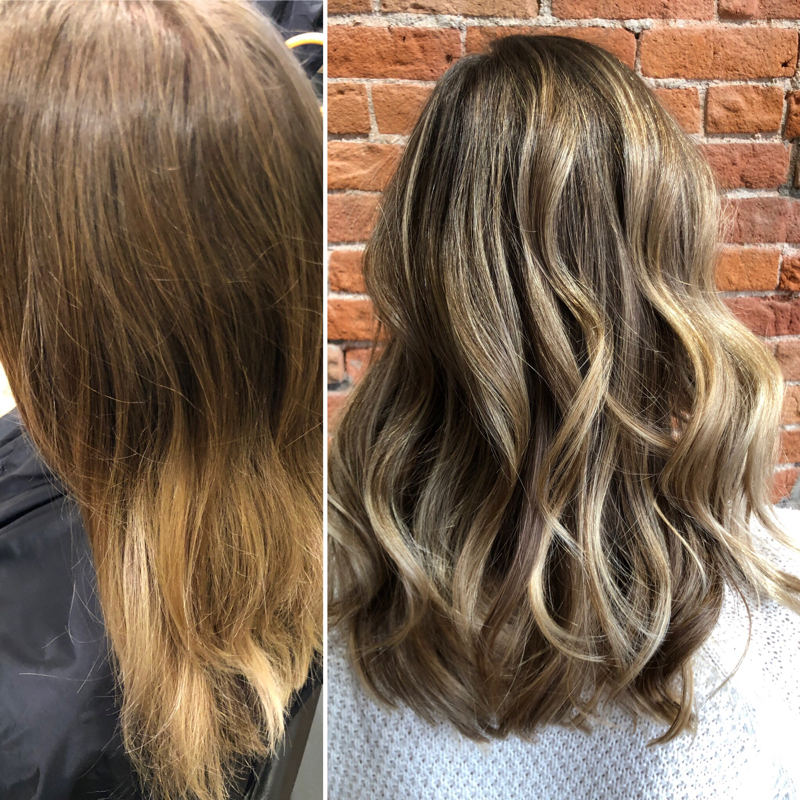 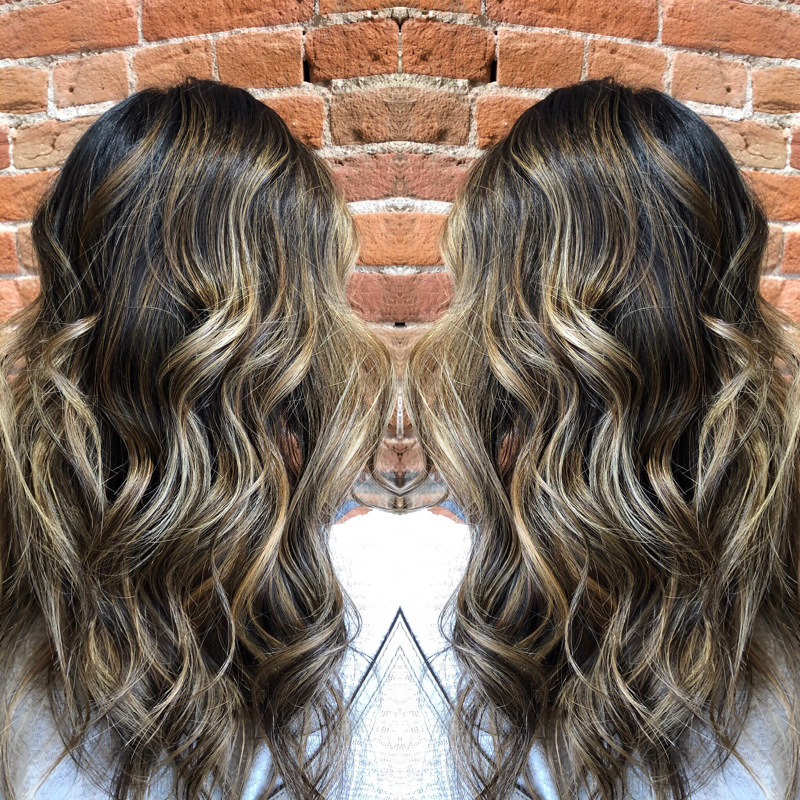 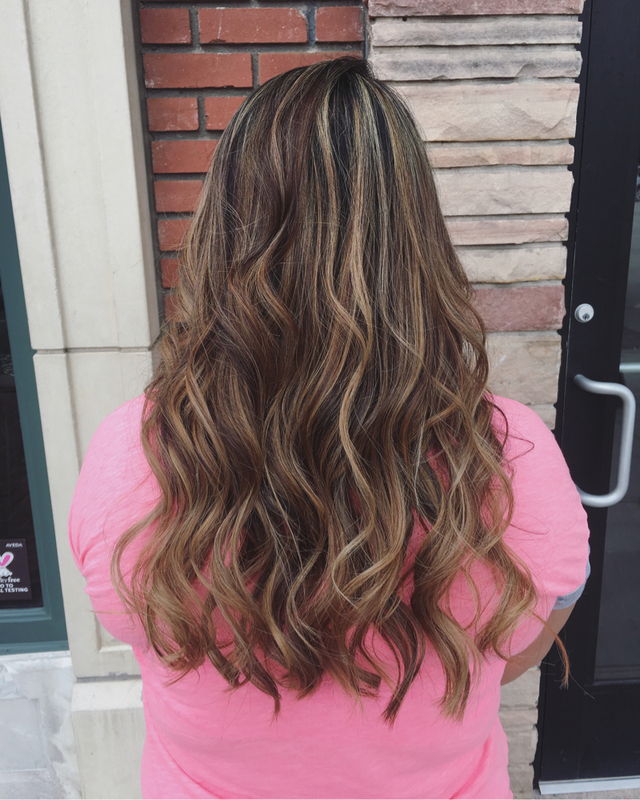 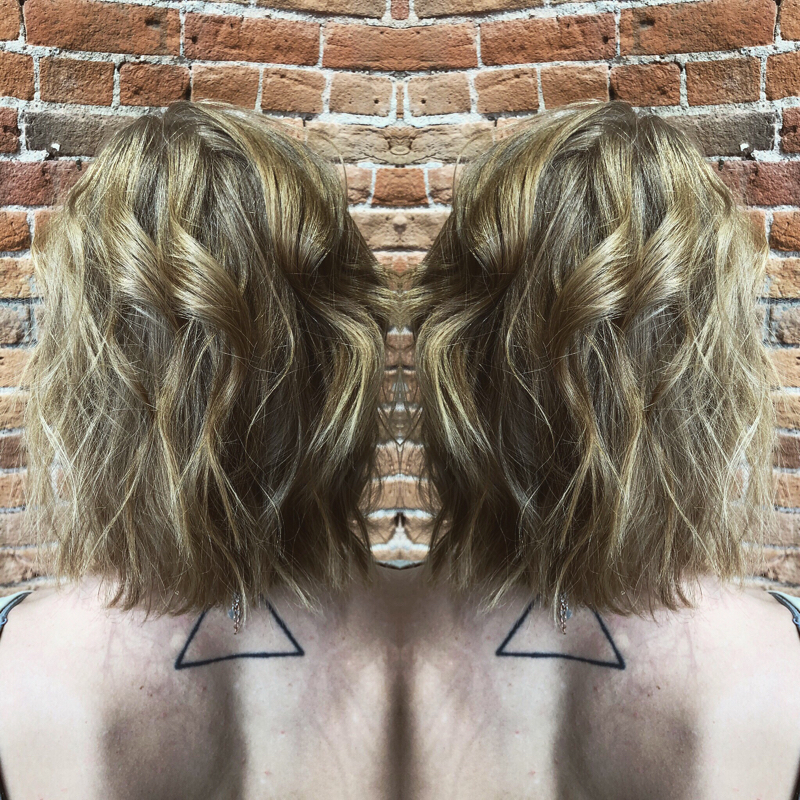 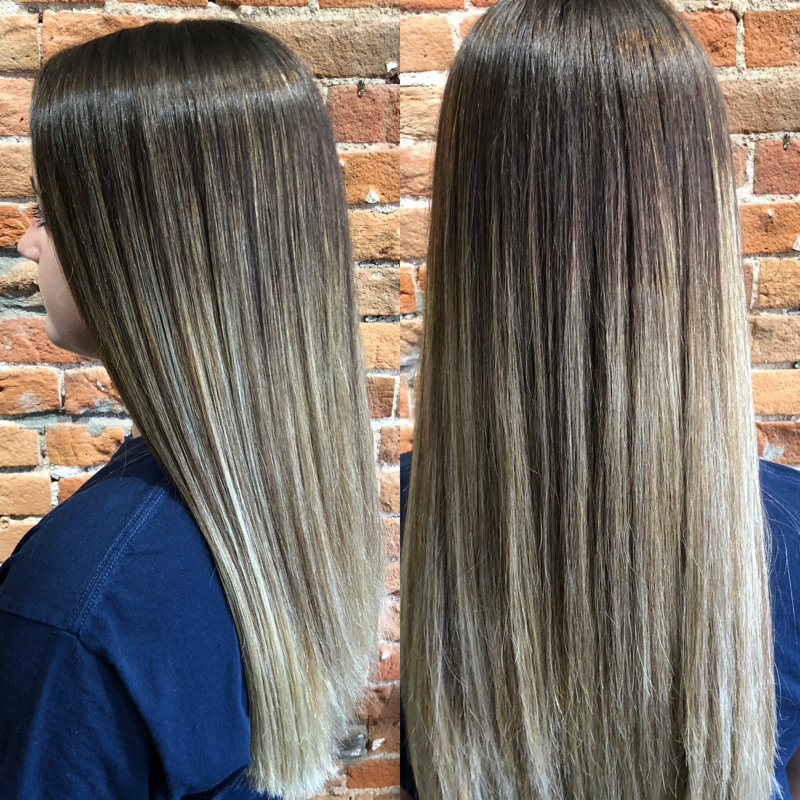 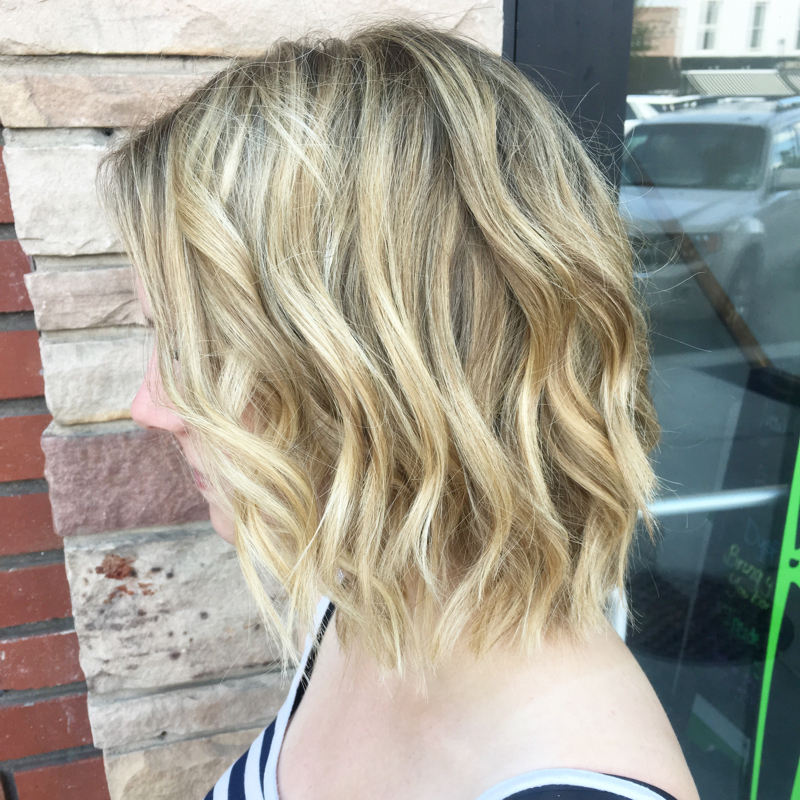 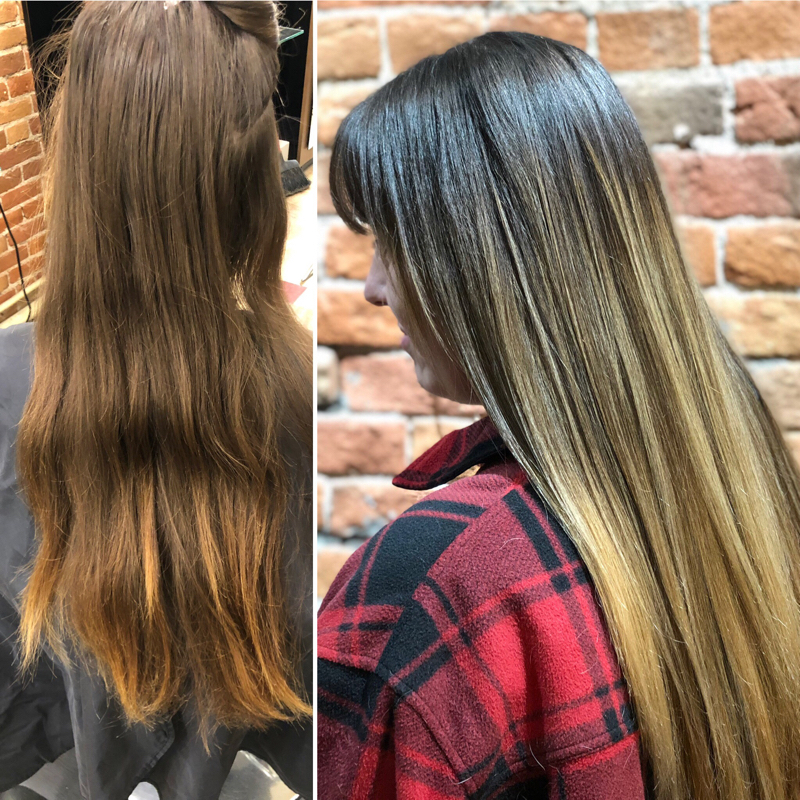 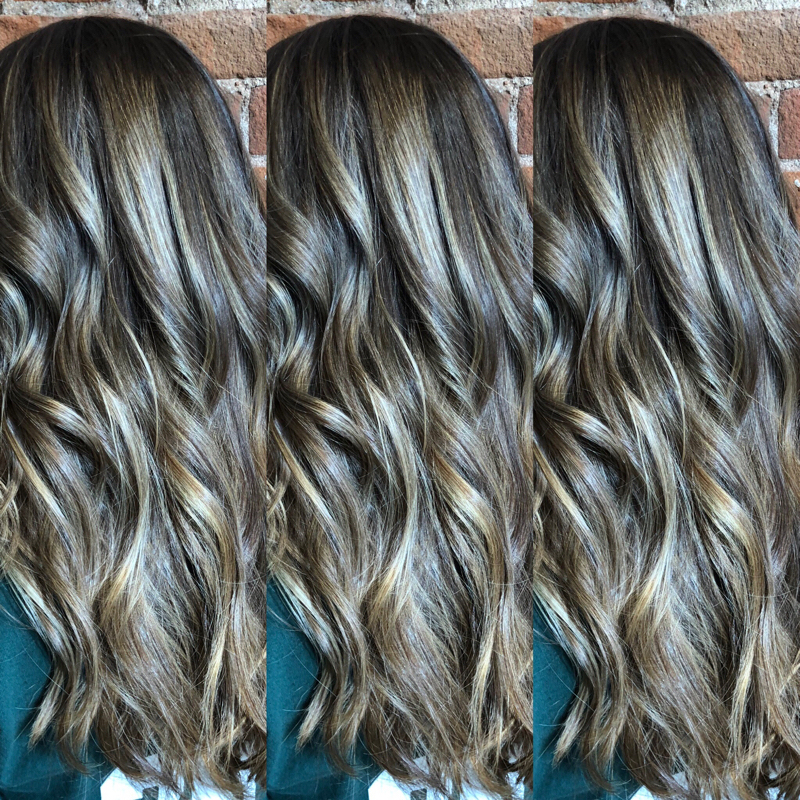 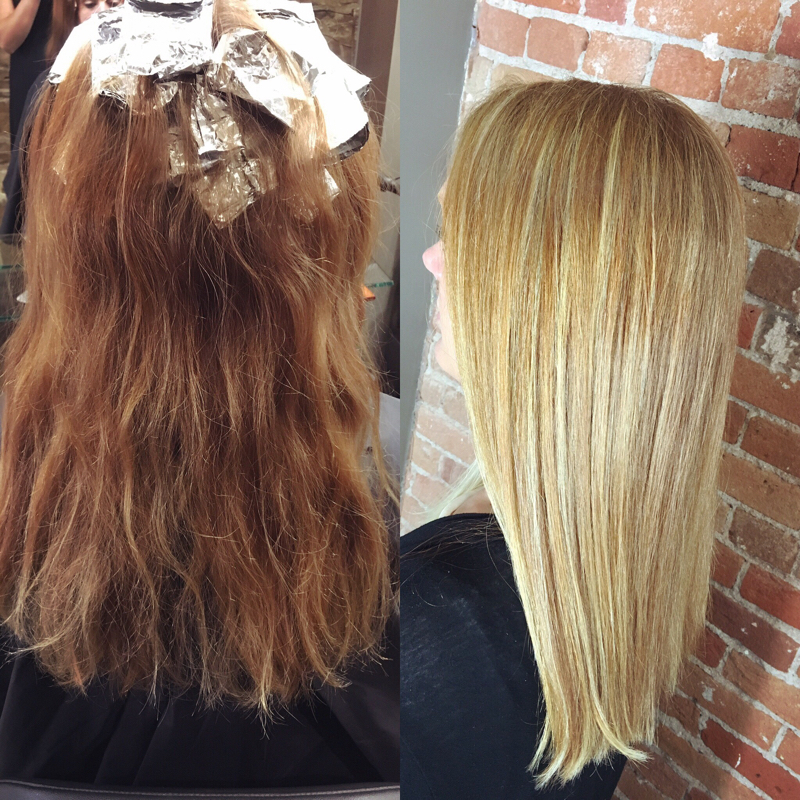 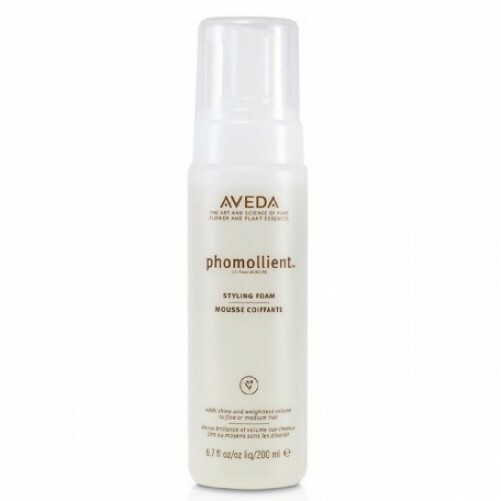 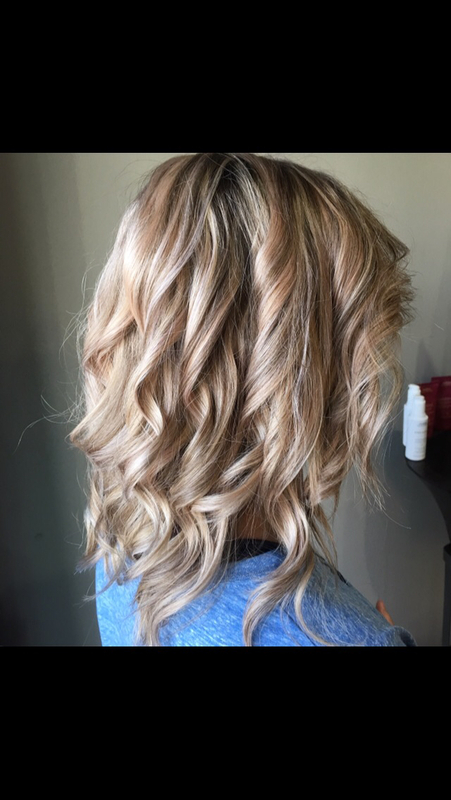 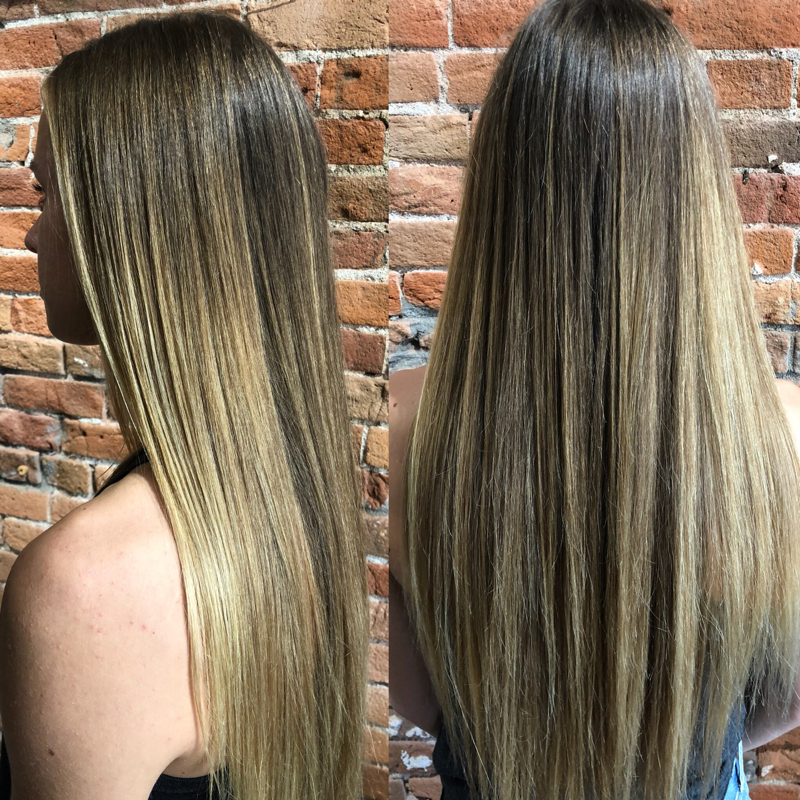 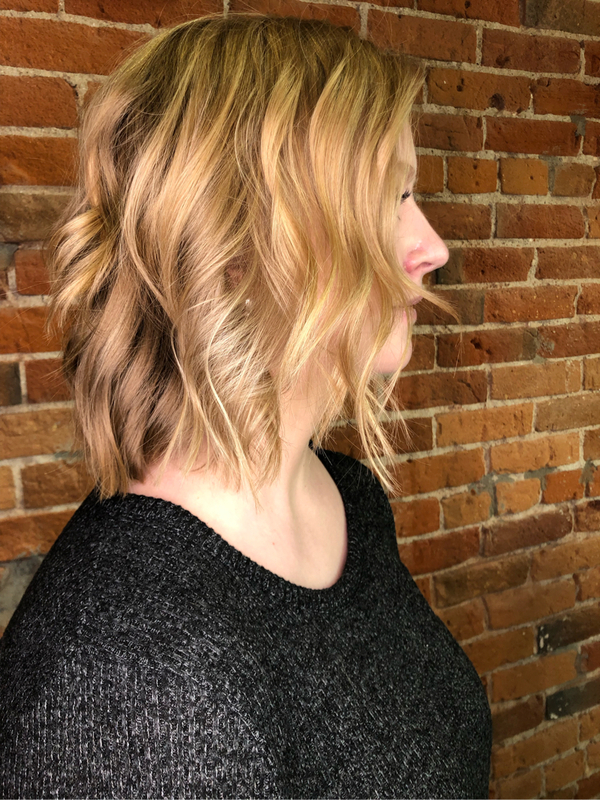 Create beautiful Balayage color, blondes, and fashion colors! 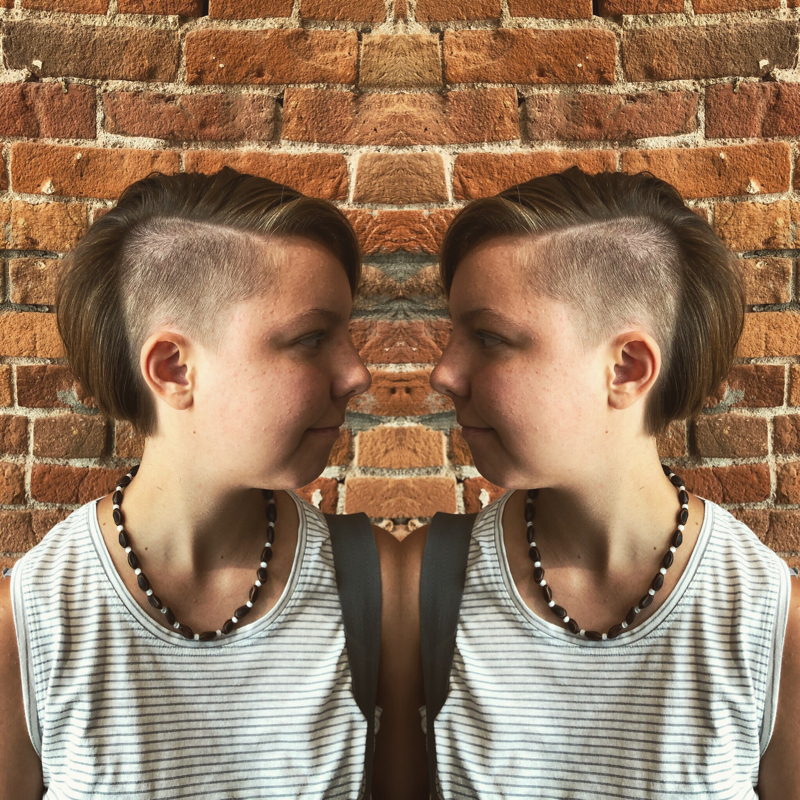 Fun Fact: "My first professional haircut was done at Europa 11 years ago for my 10th birthday!"